Is it time to hit the reset button on your ADHD? Have the symptoms of ADHD been wreaking havoc in your life? Do you feel stuck? Do you want a chance to start over? Don't admit defeat! Hit RESET! Using strenghts-based strategies, Reset ADHD helps those with ADHD to start fresh, rather than feel like a failure, when the challenges arise due to their ADHD symptoms. In need of an adhd coach? 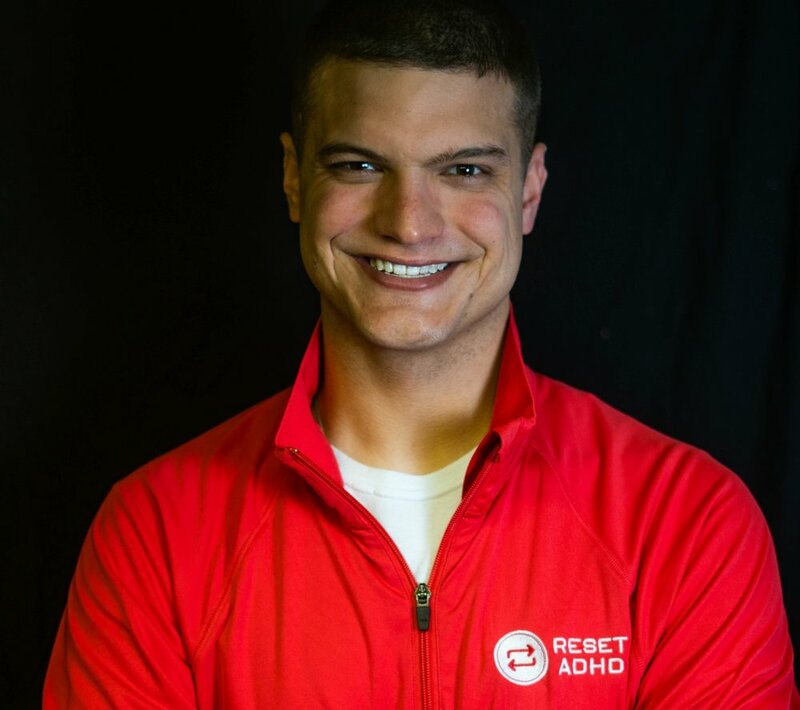 Reset ADHD offers coaching via Skype or in-person for those in the SIoux Falls, SD area. Here’s my #mhlgameface: From a young age, I felt different. I couldn’t exactly explain why, but I knew there was something different about me. While that was going on, the signs I had ADHD were there: I couldn’t focus, couldn’t sit still when sitting with my mom, struggled to fall asleep at night, underachieved in school, struggled socially, and couldn’t focus while praying. That last one drove me to seek a diagnosis. After a disastrous appointment with a doctor who didn’t what she was doing, I saw someone who actually tested me for ADHD. It took a bit to pinpoint the diagnosis. Once it was official and I began researching ADHD, everything about my life started to make sense. Now, I write about ADHD and try to be a mental health advocate. I’m also an ADHD coach, helping others live their best life despite having ADHD. Ever wonder what a coaching conversation with Reset ADHD is like?